This is really a refresh of a piece I had written a few years back. My motivation to do this is from the plethora of visions and thoughts which overwhelmed me during a recent re-vist……. It started as most things do. With a simple mail requesting my presence at ITB Berlin, requiring me to lug my lazy bones across the seas to that wintry land. My flight was sustained by some pleasing prospects of meeting several business associates and the even more welcome thoughts of doffing a few German pilseners in a Pfeffersteak Haus. What is it about Berlin that envelops me every time I am there? I try to find out. 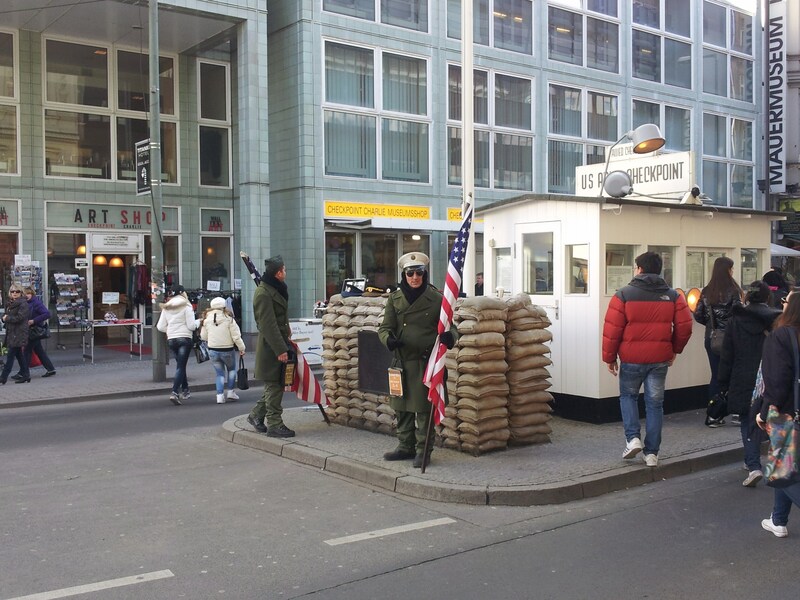 Walking on Friedrichstrasse, I spot a bunch of excited tourists waiting to be photographed and facebook uploaded with the ‘US marines’ at Checkpoint Charlie. A makeshift cabin and protective sand bags, stands forlornly in the midst of a modern office district. As I walk past, my mind goes back to an incident which happened here more than half a century back. It was October 1961. Allan Lightner, a US diplomat based in Berlin and his wife were great connoisseurs of the Opera in East Berlin. But one evening, while driving across Checkpoint Charlie, Allan was accosted by the East German guards who insisted on verifying his travel documents. This inspite of his diplomatic immunity. A standoff which snowballed into Soviet and American tanks facing each other across the checkpoint. A tale of how one man’s love of opera nearly pushed John Kennedy and Nikita Kruschev towards World War III a year earlier to the Cuban missile crisis. As I look back at the incongruity of that checkpoint today, I sense societal evolution. What would it have taken to break the divisiveness between the erstwhile West and the East? What would it have taken to shift away from the WW II implanted belief of separation and hatred? Does Berlin symbolise the promise of a choice made while negotiating the tectonic fault lines of political and societal beliefs? 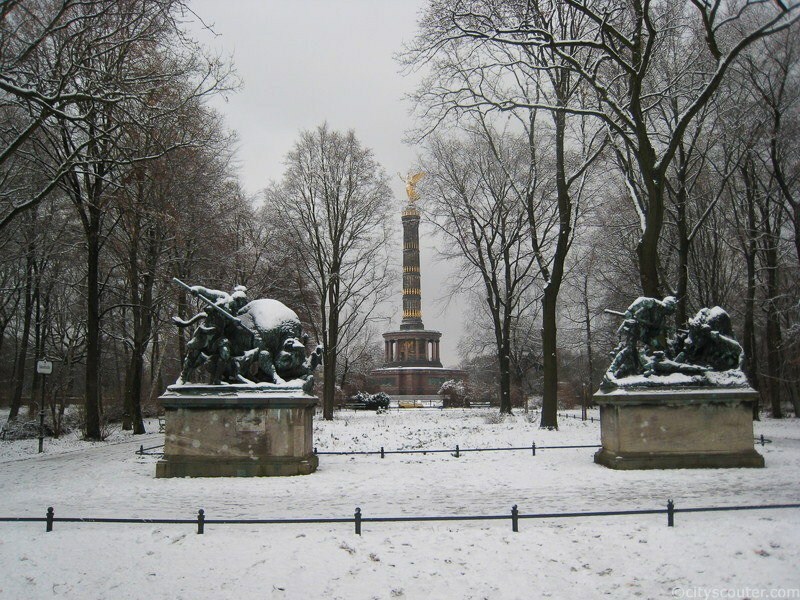 Driving through one of the many avenues radiating outwards from the Siegessäule (Victory Column), I cannot help but notice the unbelievably serene “islands in Humanity’s stream” that Tiergarten, that famous parkland of the city, consists of. Built by the Prussian emperors Fredrich I and Fredrich II a few hundred years back, Tiergarten holds both a Baroque feel as also an English garden environment. Does Berlin symbolise nature’s serenity and permanence through Mankind’s follies? 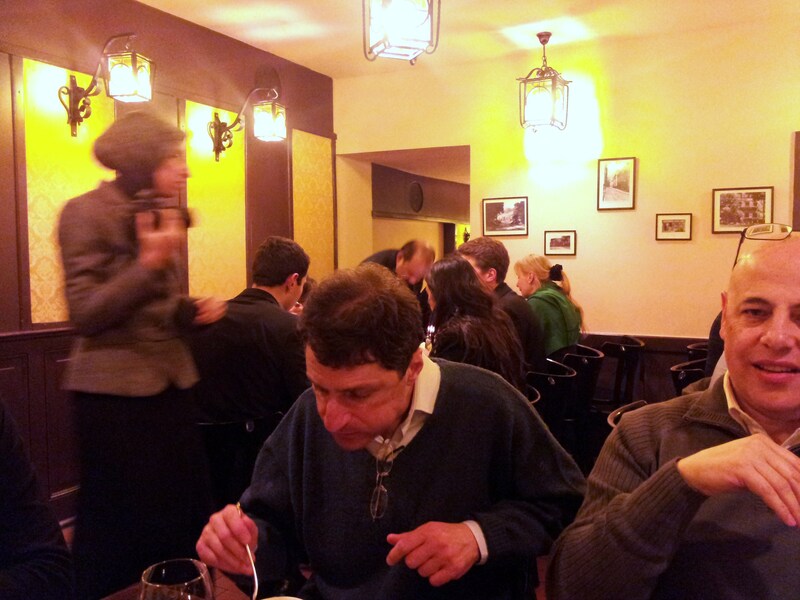 I get invited to a traditional German evening at the Zur letzten Instanz, arguably the oldest surviving restaurant in the German capital. Built in 1621, this remains one of the very few buildings from the medieval times to have miraculously come out unscathed from the carpet bombings of World War II. As I go up the original spiral staircase to the upper floor, marveling at the old wooden panels, I can almost envision Napolean Bonaparte sitting by the oven yonder and warming himself during his occupation of Berlin those many years back. Does Berlin’s spirit embrace foes and friends alike? 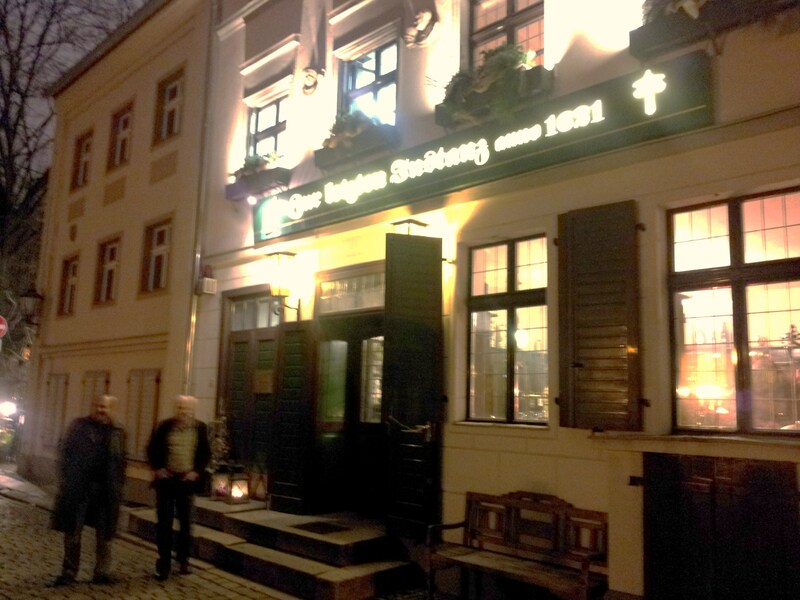 I fast forward a few centuries to a non-descript old building block close to Schweizerhof Budapester Strabe 25. Bendlerblock, as this building is named, happens to be of enormous historical significance. In July 1944, this building became the focal point of German military resistance to the Nazi regime. The “Valkyrie” operation, as it came to be known, was a plan for a coup d’etat against Hitler hatched by senior military officers when it became quite clear that Germany was not going to win the war. The plan led to bombing of Hitler’s eastern headquarters, the “Wolf’s lair” in East Prussia. 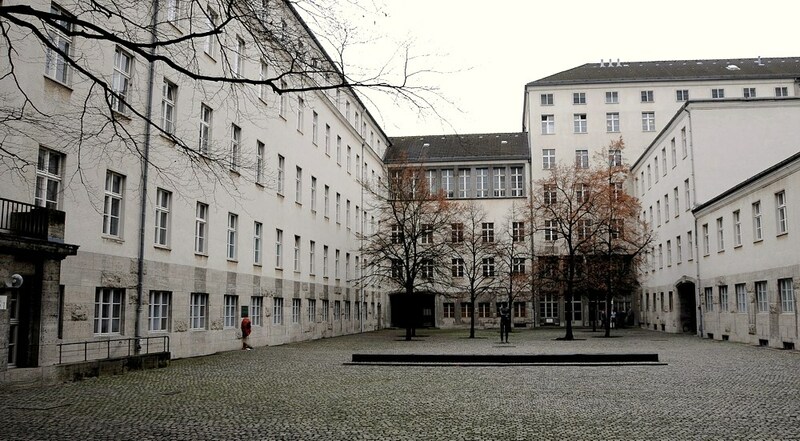 Unfortunately for the conspirators, Hitler survived the day and members of the uprising were executed by a firing squad in the courtyard of Bendlerblock. Is Berlin about the whisperings of History gone astray? 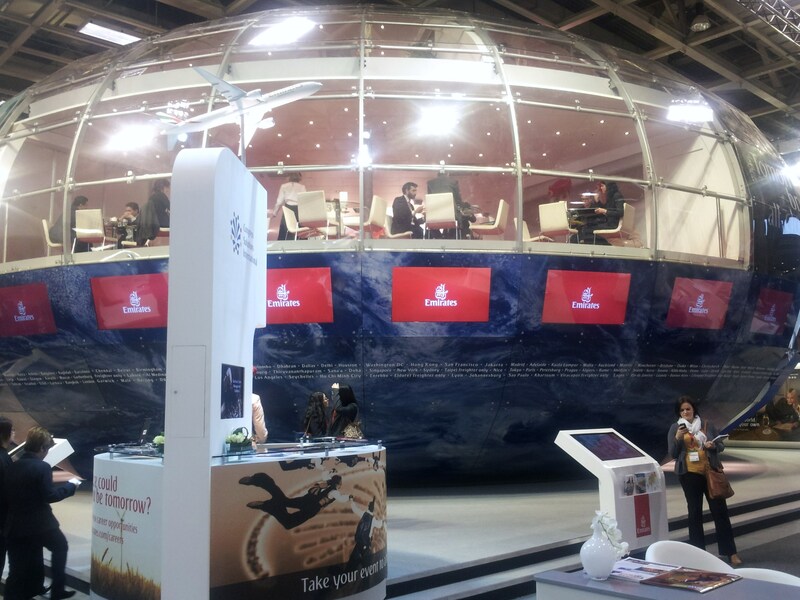 Finally moving to Internationale Tourismus-Börse (ITB) at Messe Berlin, the mother of all Travel and Tourism Shows on the planet. 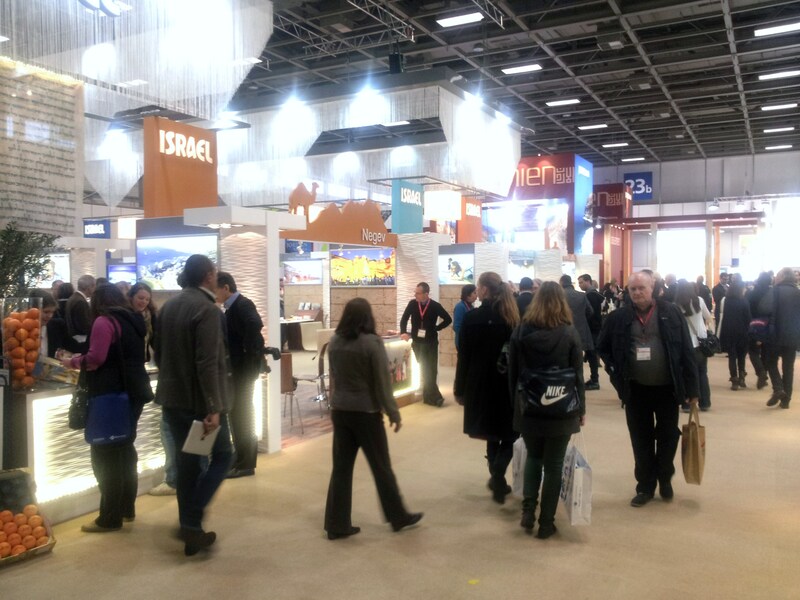 Spread over twenty six interconnected halls, more than ten thousand exhibitors from 188 countries and regions, ITB symbolises Berlin’s hosting of the first industrial exhibition almost two hundred years back and the ordinary German’s propensity to travel and discover. Does Berlin ultimately showcase both the German solidity and passion? As my flight takes off on the way back, looking down at the endless vista of building blocks and roads, I ponder again over what it is about Berlin that resonates. Is it about reexamination and refresh of our beliefs? Is it about acceptance and sustenance of an environment that serves? Is it about the heightened consciousness of a past that no longer serves? Is it about a mindset that appreciates and embraces? Is it about being where our passion is? Or is it about a mix of all this? I wish I could be certain…..